Getting into an interracial relationship feels like an adventure to many people, and for most part it is. You will discover each other’s differences in a process that is exciting, and getting to share the different cultures could make the relationship more interesting. However, sometimes many interracial relationships don’t go far due to the fact that people don’t understand how to approach different situations. 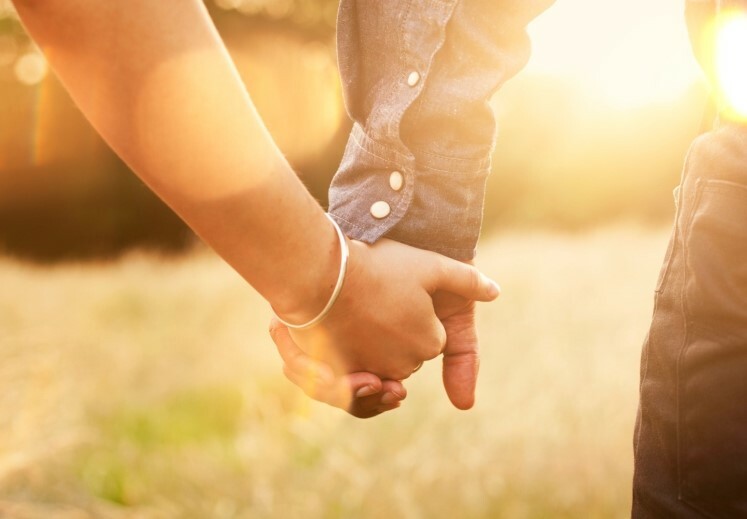 If you are planning to get into a relationship with someone from a different race, then you should remember these 7 dating rules. The things you say to your partner could make or break your relationship. For serious questions, you should at least wait until both of you are able to tolerate each other fully. Curiosity is common when dating someone from a different race and you will have endless questions to ask about their culture. But don’t make it appear like you are investigating something. Your questions should not sound like an attack to the culture of your partner. You need to gauge what you can talk about as well as when to say some things. Interracial relationships are interesting and you will gain a lot of knowledge about a different culture. However, you should not make a mistake of focusing more on the race to a point you forget to embrace the passion shared by your partner. When you decide to date someone, it means you are willing to accept them for who they are. Get to know the person more and avoid questions that dwell on the race. Even while searching for interracial dating & singles at interracialdating.com, you should keep it concealed that you are looking for someone from a particular race. This will present as an open minded person ready to embrace love from any part of the world. Maybe your family is conservative and they will have difficulties understanding your choice of a partner. Don’t expect any validation from anyone because this is a decision that pertains your happiness and life. A few people will see it as a good idea, but you could also encounter some of your friends and family who will not approve of it right away. You should not allow them to kill your morale. Your love is what matters most and you should strive to guard it at all cost. A common problem in interracial dating is a case where some people find it appropriate to hide their emotions. For example, when your partner does something that you don’t find pleasing, you should approach them without trying to hide your feelings. This will reinforce genuineness and will allow both of you to enjoy the beauty of loving each other. Doing this could turn negative emotions into happiness that will make your love stronger. There is no point to be nervous or scared while dating someone from another race. This is an opportunity to explore the beauty of the differences that both of you hold. Be confident and approach the relationship thoughtfully. Your confidence will motivate your partner to also feel at ease and this could make things easier for both of you. Take it like any other relationship you have been into. Every community has some stereotypes that are held by people from other regions, and these beliefs can sometimes be damaging to the other person. You should throw out anything that would make your partner to feel disrespected. Avoid common stereotypes because you are dealing with an individual not a whole community. Doing so will allow you to create a comfortable environment for both of you and it will be a good way to start the relationship off. Some conversations could become the reason your relationship will come to an end. Avoid anything that could stir bitter emotions on the other person and only focus on positives about them. Unless your partner is willing to talk about some things, you should not initiate a conversation you doubt would be appealing to them. Dating is an experience and it does not matter where your partner comes from. The world has become a village and you can now date someone from a different continent. While pursuing an interracial relationship, you should have an open mind and understand that you both have different cultures that have to be respected. Your differences are what should make your relationship more interesting.